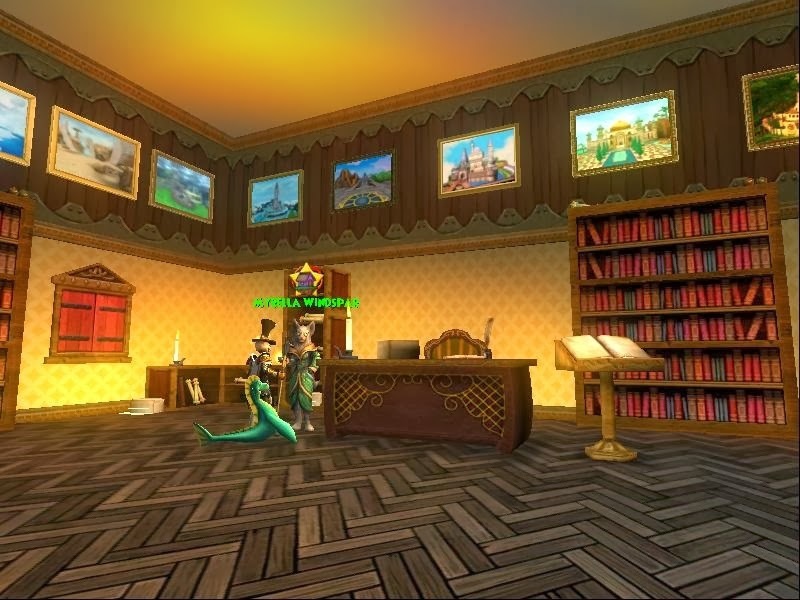 Myrella WindSpar has set up shop in the Wizard City Commons to allow young Wizards to open their homes up so that other players can visit and rate Castles without having to teleport to someone in the house! Add CastleIf you wish to put your own Castle up to be toured, you will be asked to categorize your Castle as Decorated, Magical, Crazy or a Maze. By adding your Castle to Castle Tours you agree that for the next 30 days other players may visit your Castle whether you are present or not. This means that players can visit your house at any time. If you no longer wish to open your house to tours, you can remove it from Castle Tours. I actually added a bunch of houses for tours today. I also viewed many Some I have already seen. ;) Oh and don't forget before you leave a tour rate the castle! If you don't know what a item is inside the house your touring is click on the little Item Identifier. 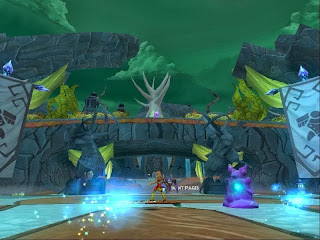 You must have completed the Azteca quest "Speaker for the Dead"
Speak to Merle Ambrose and he will send you to summon members of the council of light with the quest "Letters of Light"
Khrysalis Part 1 contains three Access Passes for our Crowns players, that will be priced at 1995 each.